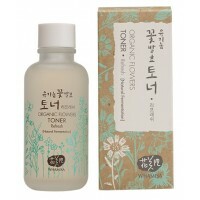 How to use: After cleansing face, dispense onto hand or cotton pad and gently pat onto face. Use daily, morning and night. Follow with Whamisa lotion or cream. 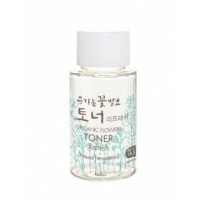 Tips: Deep Rich Toner is recommended as a first essence after cleansing to rebalance and prep skin for better moisture absorption. Follow with one of the Whamisa face creams depending on the skin type. 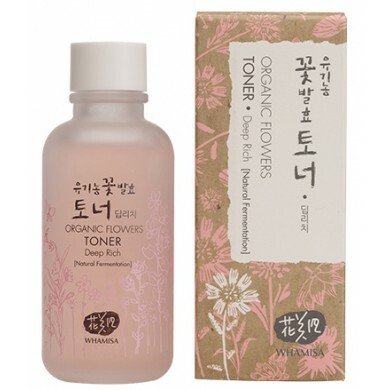 Whamisa Organic Flowers Toner Refresh has reviving and rebalancing formula and is enriched with lotu..
Whamisa Organic Flowers Toner Refresh - Miniature 20ml has reviving and rebalancing formula and is e..
Whamisa Organic Flowers Toner Deep Rich 300ml is a natural first essence with a very light texture e..